We do have some more offers that you might like. One is a set of cheap flights to Hawaii with Hawaiian Airlines starting from $659 r/t. The other includes some nice deals with big discounts for your Myrtle Beach vacation this summer. Hurry, any of these travel deals might be gone by tomorrow! Among the South America flights on sale that we have got here, you will find a fare from Miami to Medellin from $346, New York to Lime from $749, Baltimore to Bogota from $499. Los Angeles to Sao Paulo from $1,025, Miami to Buenos Aires for $835 and a lot more. 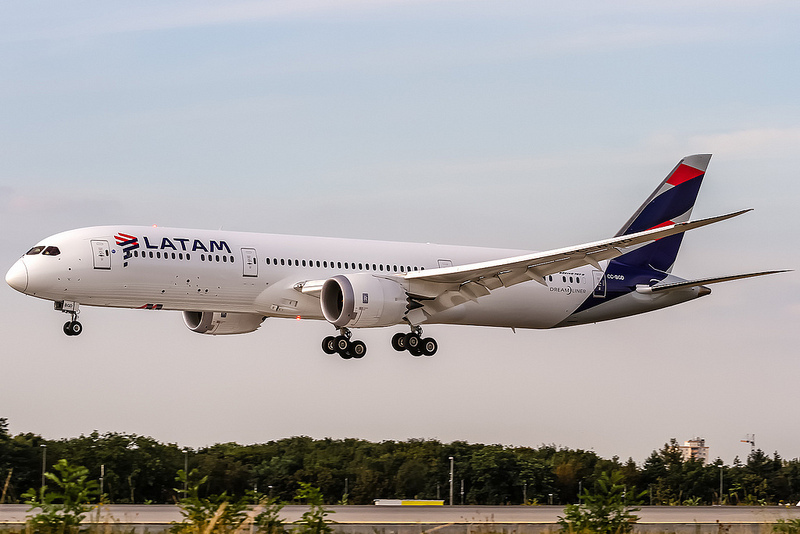 All the LATAM Airlines flights featured here are round-trip and include all taxes and fees except for baggage fees. Different travel dates apply for the different flights, but mostly you can fly in May and June to these beautiful South American cities. 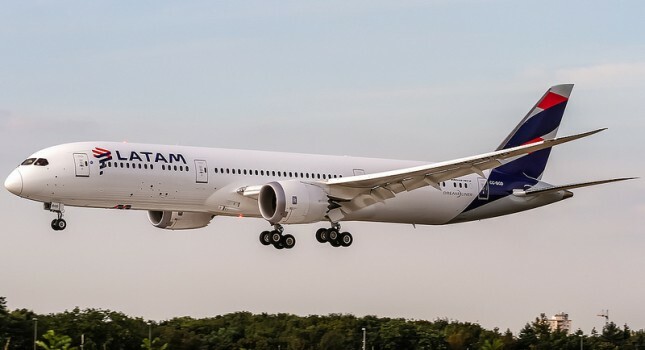 If you did not find the route that you were looking for, or you have found a LATAM Airlines airfare that you like, only you also want to see if there are any cheaper ones, here is your chance. Select some travel sites that you like, add the travel dates you want and with one click you can find tons of flight deals. This entry was posted on Monday, April 24th, 2017 at 3:37 am and is filed under Airfare Deals, Top Deals. You can follow any responses to this entry through the RSS 2.0 feed. You can leave a response, or trackback from your own site.